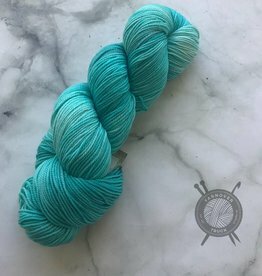 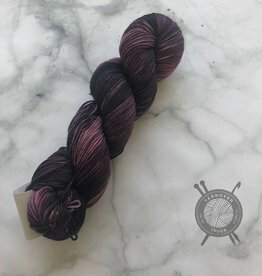 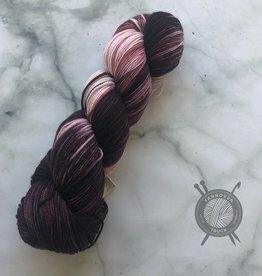 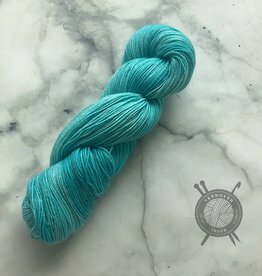 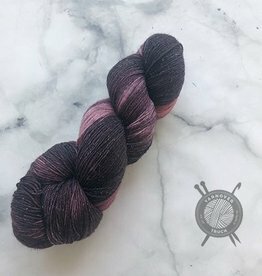 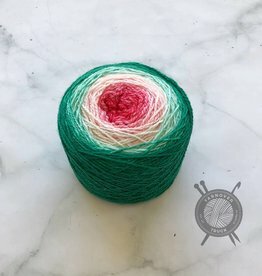 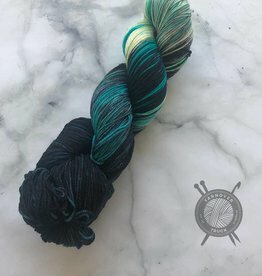 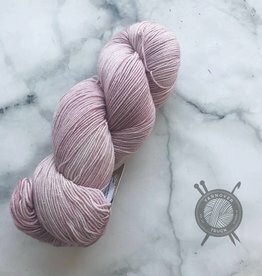 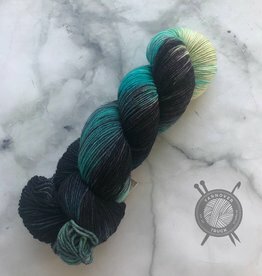 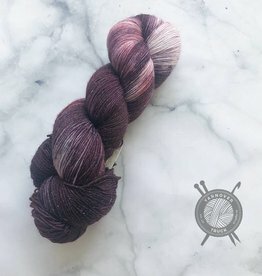 Teacher Boss on Pride from Forbidden Fiber Co. 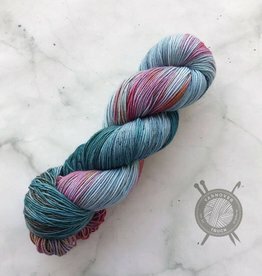 Hair Boss on Pride from Forbidden Fiber Co.
Computer Boss on Pride from Forbidden Fiber Co. 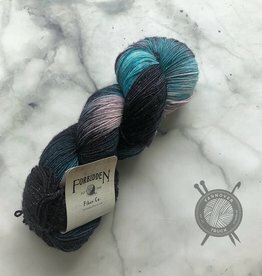 Jewelry Boss on Pride Forbidden Fiber Co.
Design Boss on Pride from Forbidden Fiber Co.
Ballet Boss on Pride from Forbidden Fiber Co.